Speed up your workflow and boost productivity with topnotch CRM and ERP software applications developed to cater to your business needs. 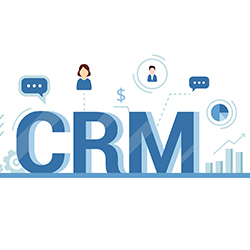 Managing multiple customers dotted at various corners of the country/world is definitely tedious, but the right CRM software can ease your job! Attending to customer queries, follow-ups, lead management, billing, closure, project assignment, work assessment, business analytics, and more can get a lot more convenient. We understand your business model, work processes involved and its hierarchy and produce CRM - Customer Relationship Management and ERP - Enterprise Resource planning softwares that can streamline your processes on the whole and save you more time and manpower. While ERP roofs all your workforce under one, CRM maps and consolidates your divergent customers at various stages of processing. 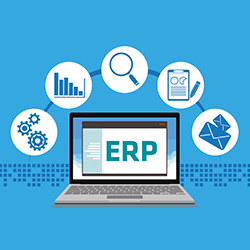 With a structurally sound, efficacious tool built from the hands of Muviereck Technologies, the Best ERP development in Chennai, you’re set free to enjoy seamless business processing. 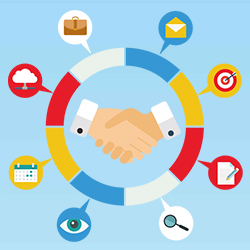 From entertainment to ecommerce, we hold the expertise in offering the Best Crm development in Chennai. Be it ready-made or customized CRM/ERP development in Chennai, Muviereck guarantees to serve you the best.